The Templeton Performing Arts Center Foundation presents A Night to Remember, a free event showcasing a variety of local talent. –The high school football season opened with scrimmages over the weekend. 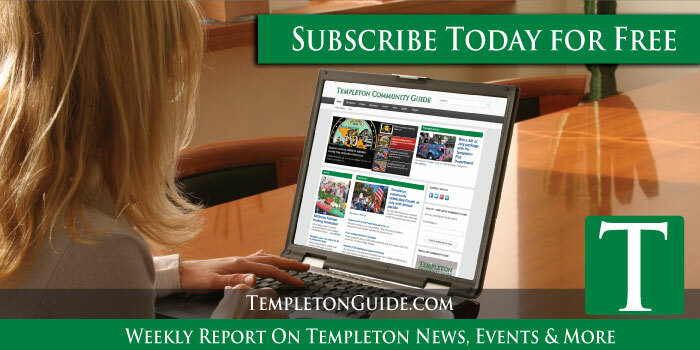 Saturday night, the Templeton Eagles hosted the McFarland Cougars.